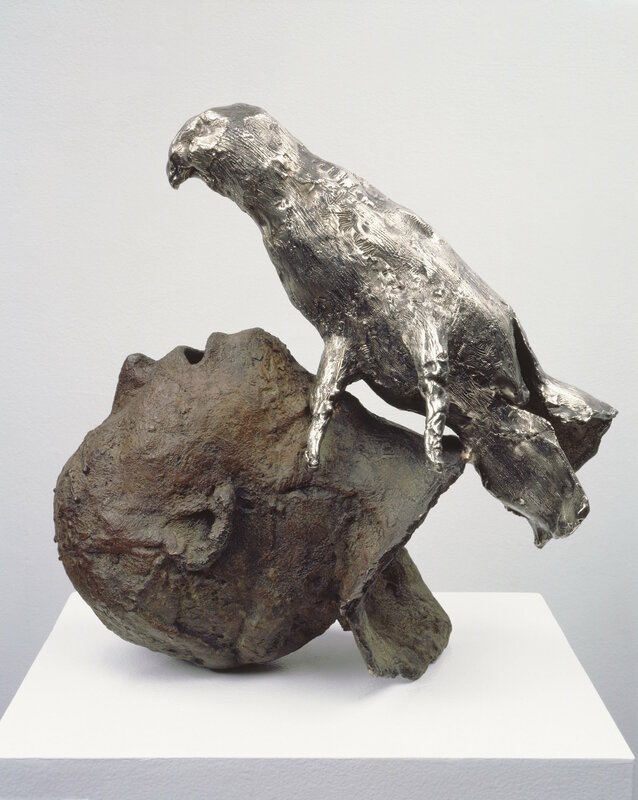 A unique overview of Smith’s artistic practice over the past three decades. 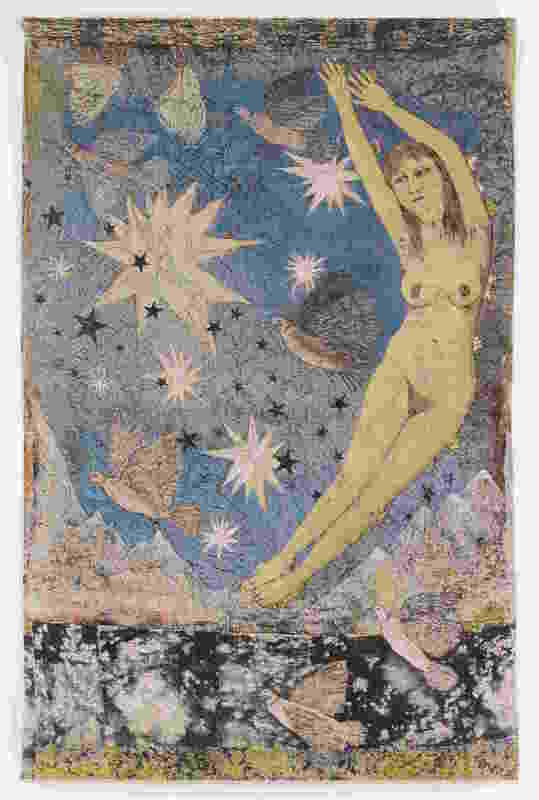 For three decades, the American artist Kiki Smith has been creating a multifaceted body of work through which she has been exploring the political and social as well as the philosophical and spiritual aspects of human nature. 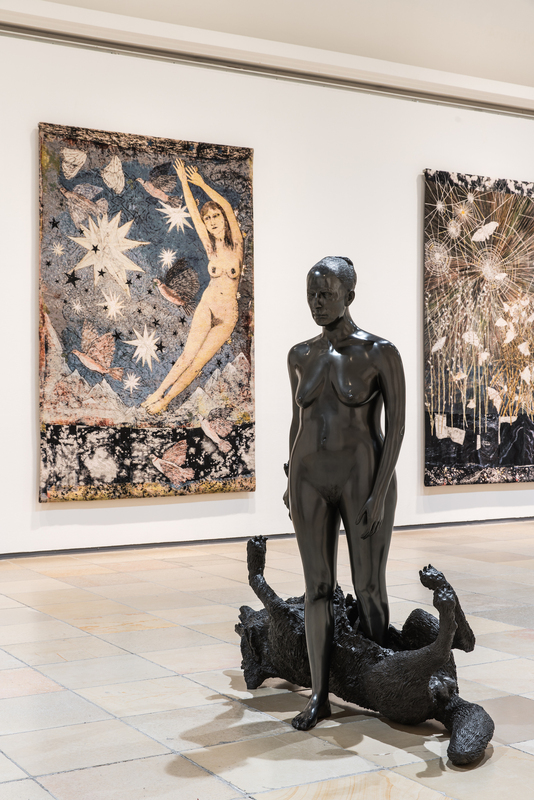 Procession at the Haus Der Kunst in Munich showcases how Smith never let cultural taboos and norms ever restrict her analytical meditation on men’s existence: age, death and dying, wounding and healing, wholeness and fragmentation, sexuality and gender, identity and memory are investigated deeply. Even if sculpture is her most frequent medium, Smith brillaintly performs in drawing, etching, lithography, photography and video. 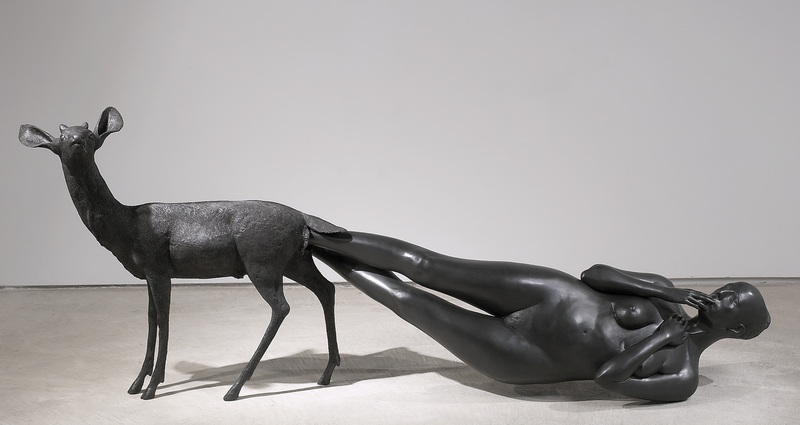 The free usage of different materials including bronze, plaster, glass, porcelain, paper, pigment, aluminum, latex, feathers, hair and beeswax gives to her art a dynamic quality. The artist herself masters artisan techniques such as glass blowing, porcelain processing, papier maché and felt work. 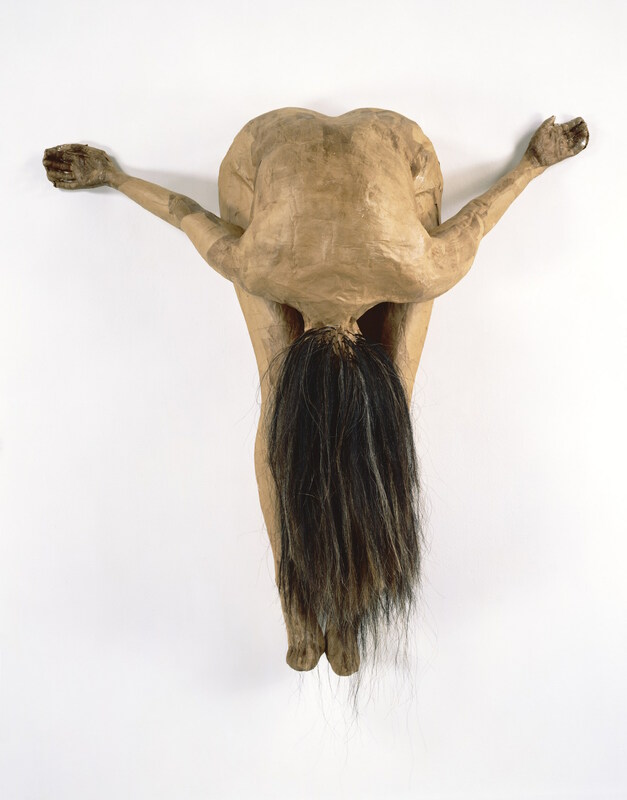 Going from the 90’s and onward, the works focus on individual body parts in isolation. 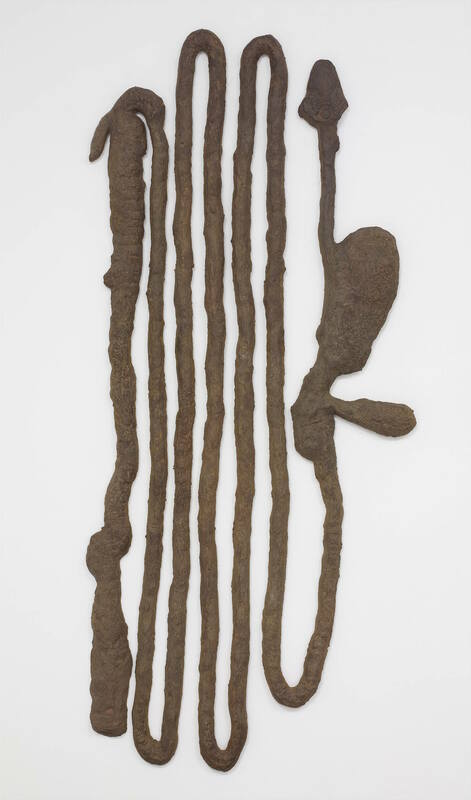 Separated from the rest of the body, they resemble archaeological finds or relics. 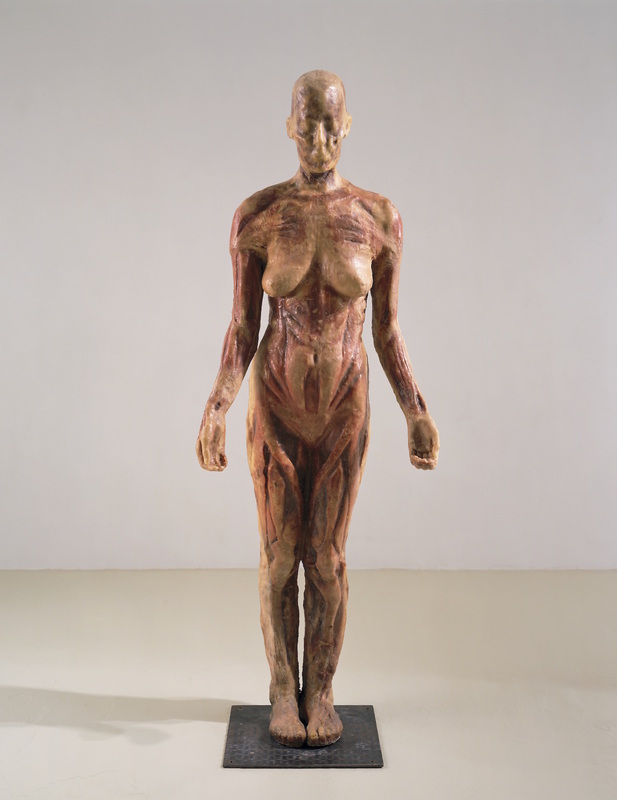 Her devotion to the ”drama” of the body eventually emphasizes the female figure, and the entire emotional spectrum of violence, vulnerability, harmony and security that belongs to it. Smith‘s universe is inhabited by bodies of girls and women, hybrid creatures, animals, plants and stars. 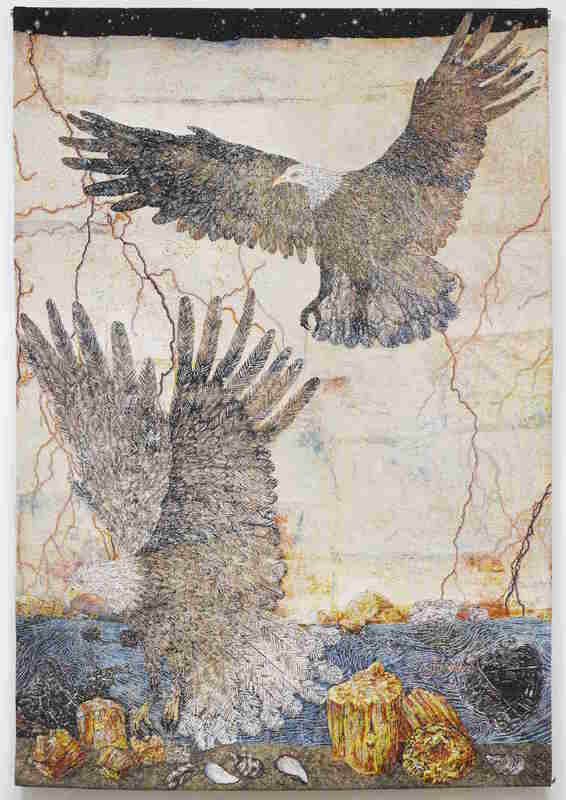 A series of twelve tapestries is on show for the first time in its entirely. They narrate a story picturing animals, Adam and Eve, mountains and rivers, sea and stars, woven into a kind of confessional cosmos. In its whole, the exhibition pushes the viewer experience the artworks as if they were in a procession, giving a sensation of interaction and observation, suggesting a mutual exchange between the objects and the spectators’ eye.